Ross Hoffman gets a promotion. Twitter has named Ross Hoffman its vp of global media. 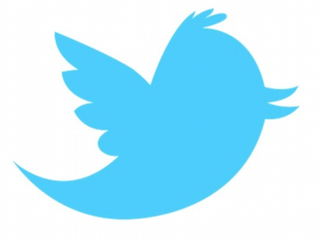 Hoffman has been with Twitter since 2010, most recently as senior director of brand strategy. Prior to joining Twitter, Hoffman worked for YouTube.